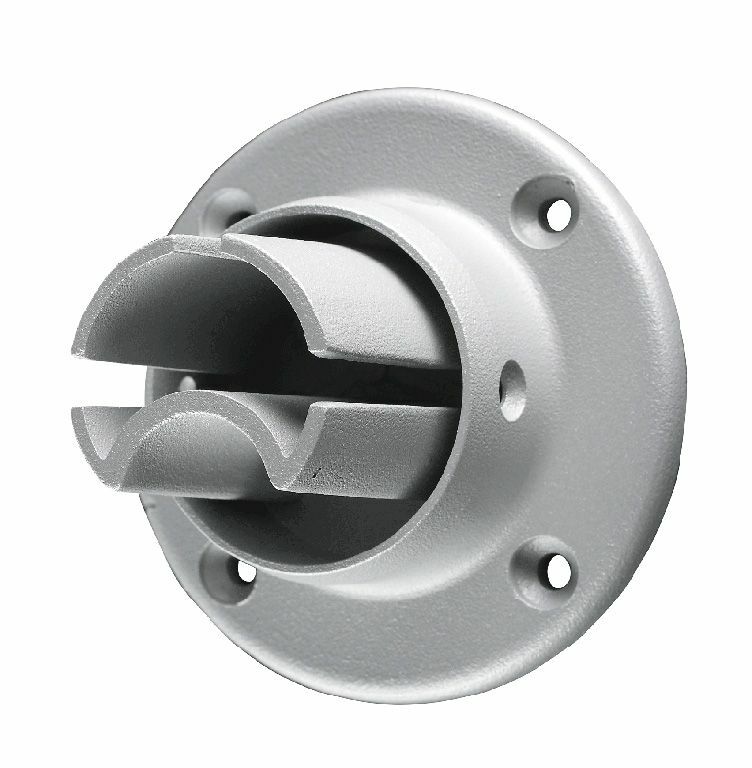 The FUSION® Aluminium Rail to Wall Brackets are sold in packs of 2. 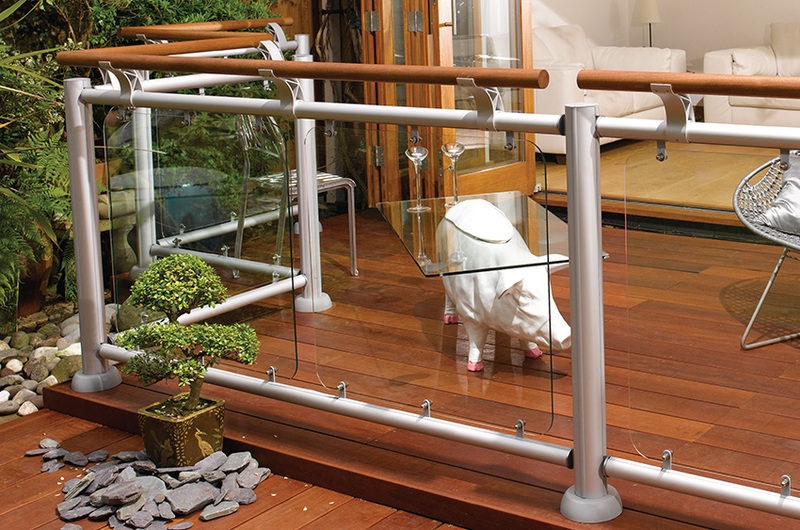 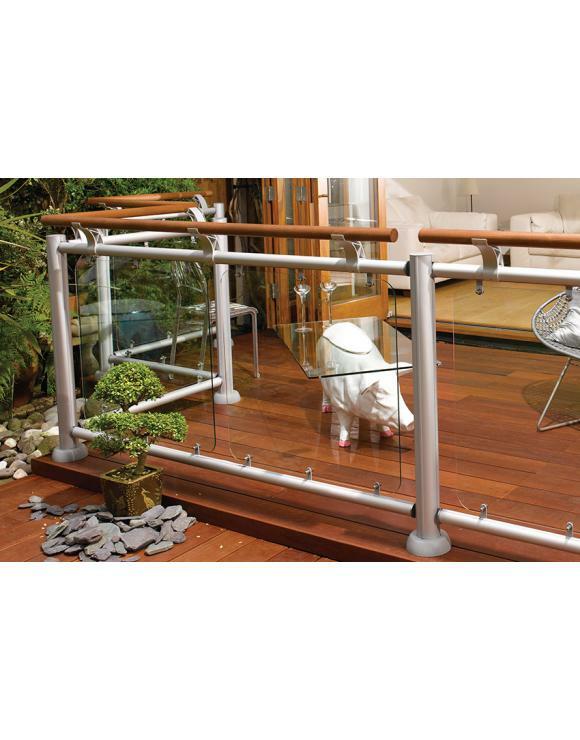 They are used to connect the FUSION® Aluminium Rail (LD500) to a wall. 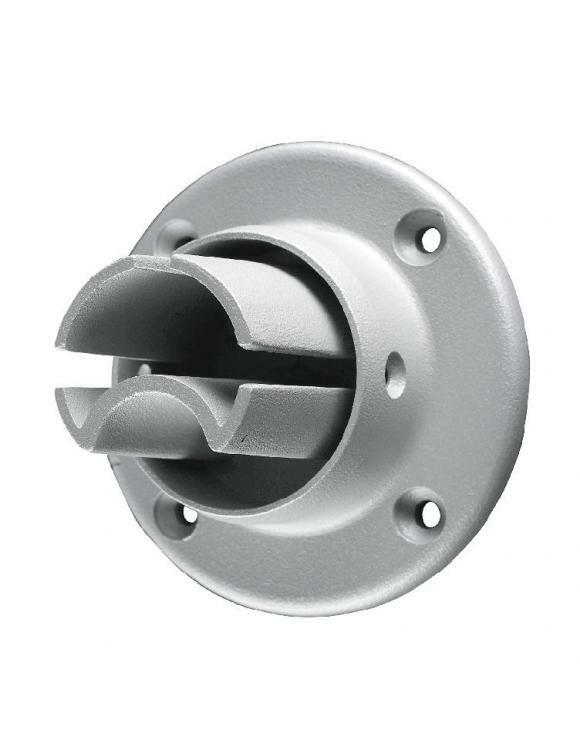 Used to connect the FUSION® Aluminium Rail (LD500) to a wall.